Teacher and Nurse Appreciation - May 6-9. Proper ID required. 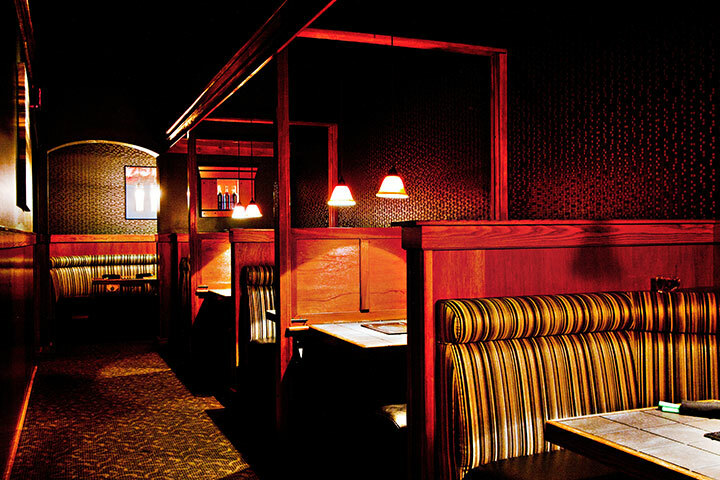 Link to You Can Dine for $29 Teacher and Nurse Appreciation - May 6-9. Proper ID required. 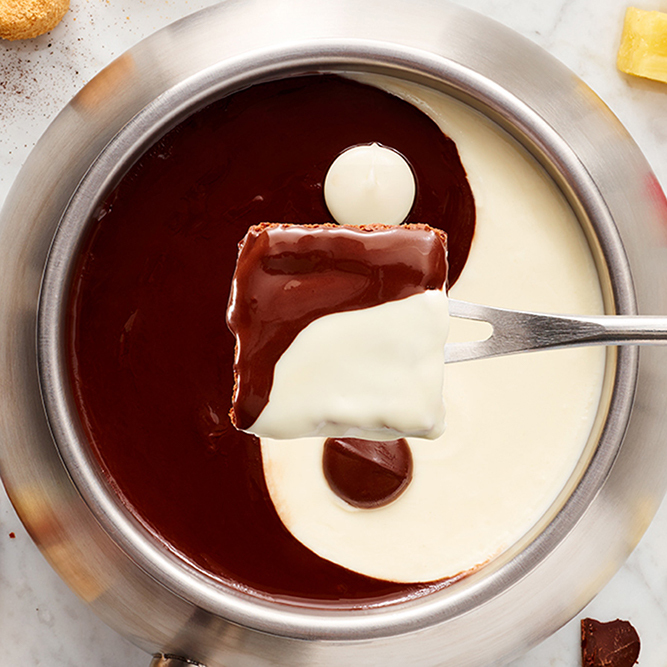 Now Serving Vegan Cheese and Vegan Chocolate Fondue. Click image for more details. 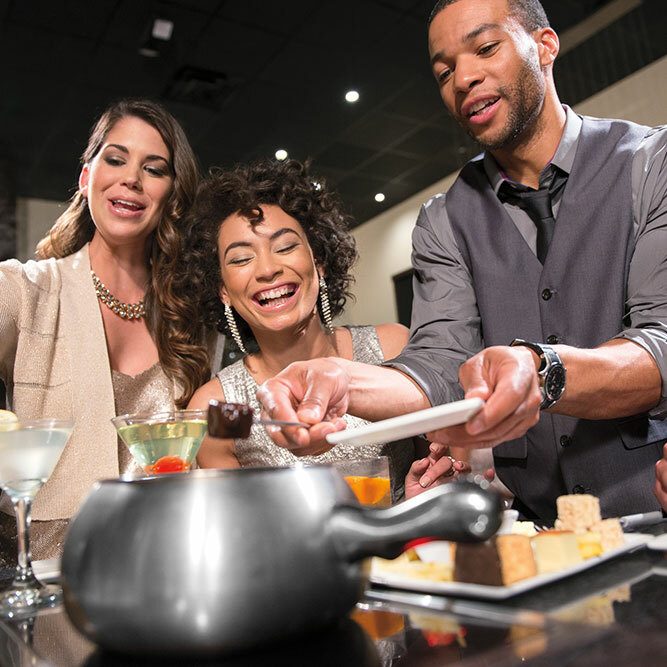 Link to Now Serving Vegan Cheese and Vegan Chocolate Fondue. Click image for more details. 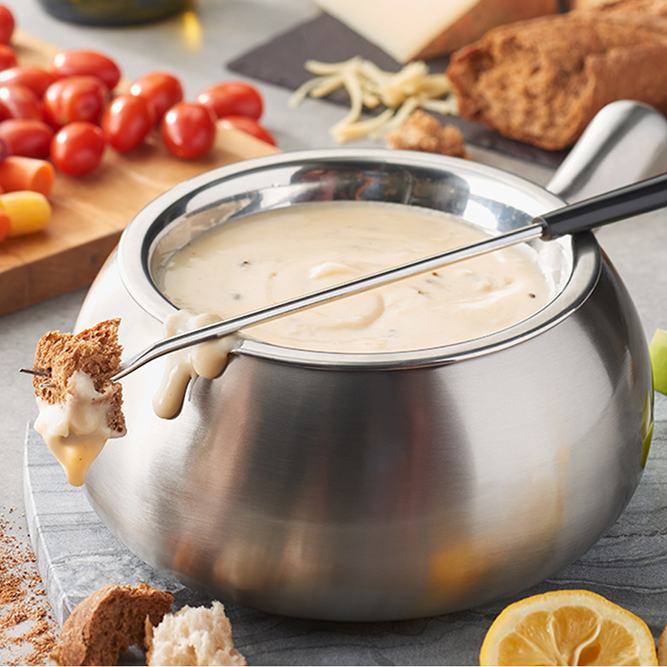 Unforgettable Fondue enjoyed with friends and family. 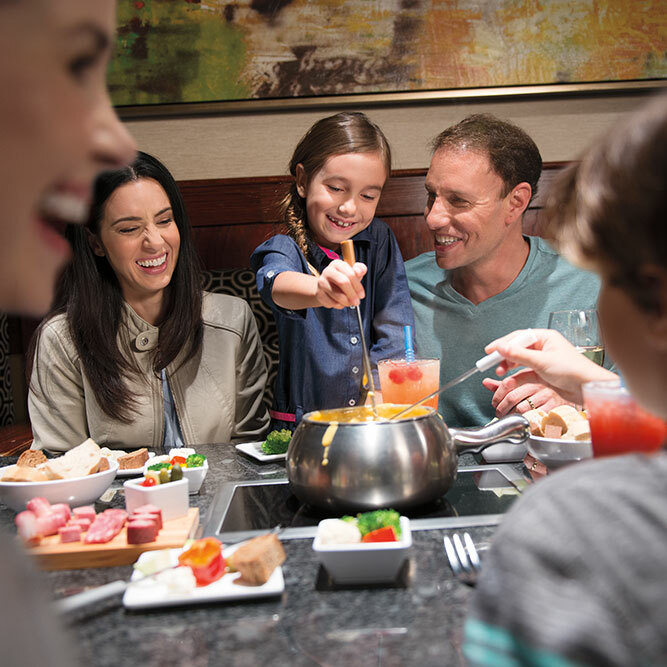 Satisfy your craving with a great experience around the fondue pot. Click for here for special offers. 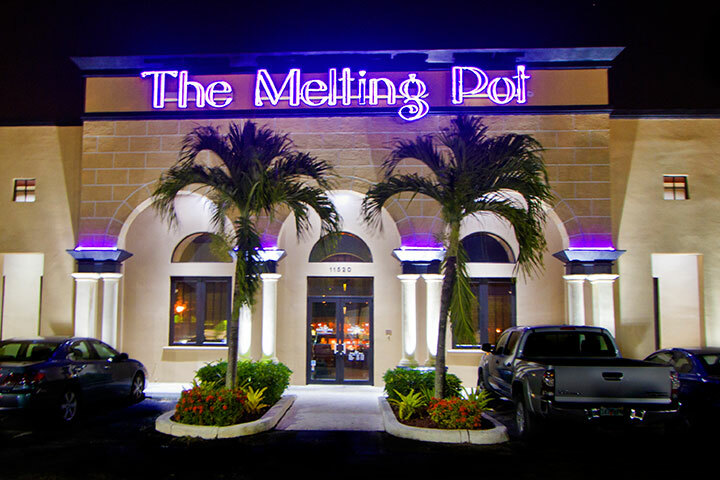 Miami’s most delicious spot is the Melting Pot, where friends come together for fondue and fun. 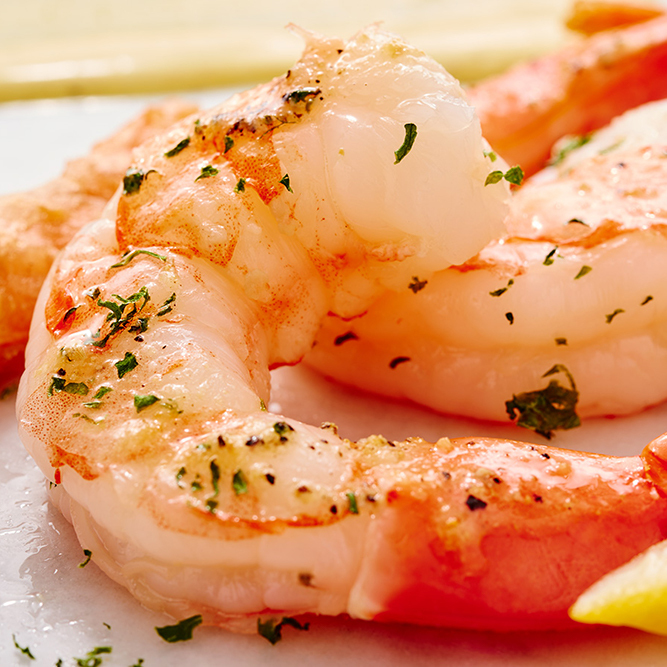 Send your senses on a journey. 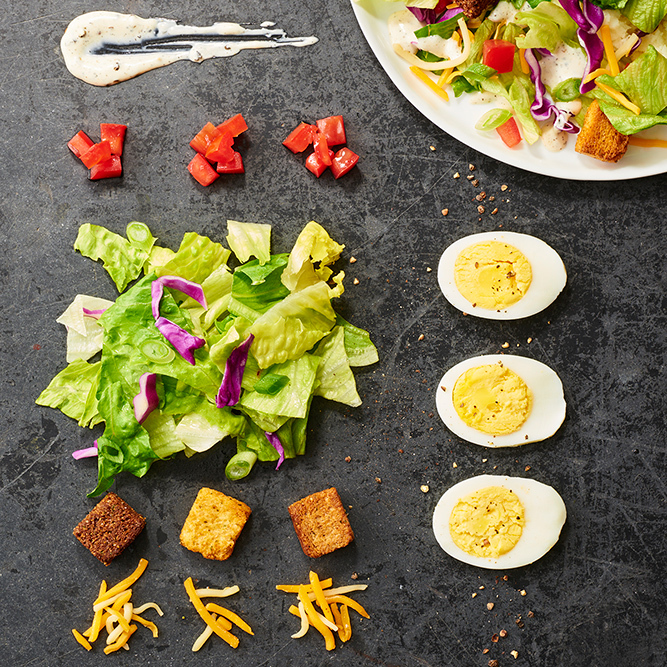 Listen to the laughter of old friends reuniting around the table. 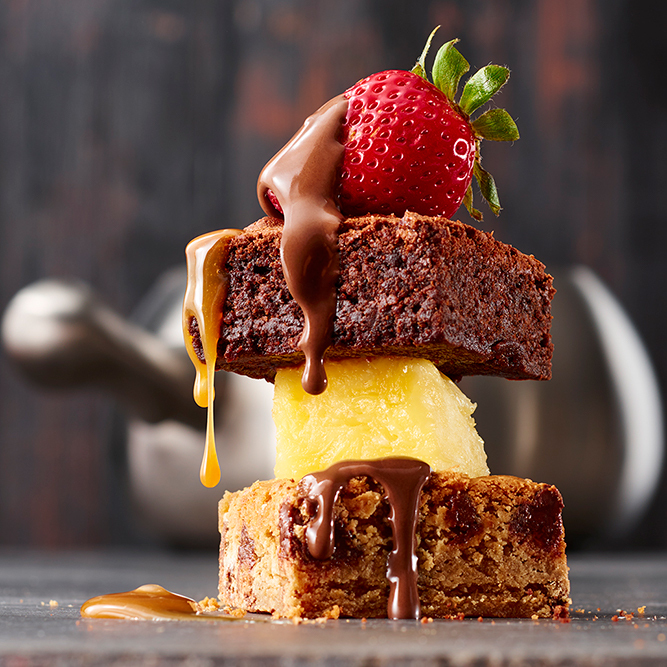 Smell the sweet scent of chocolate in the air. 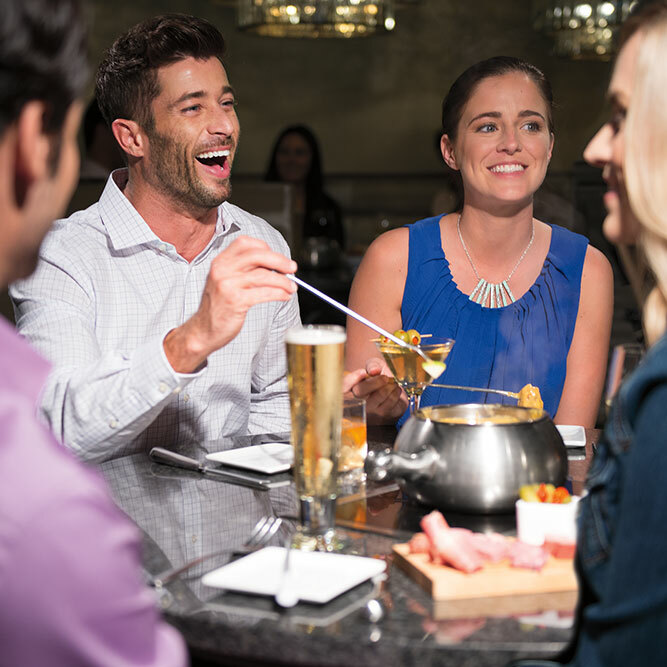 Most importantly, enjoy the one-of-a-kind taste of our famous fondue, prepared with fresh ingredients and unique seasonings every day. 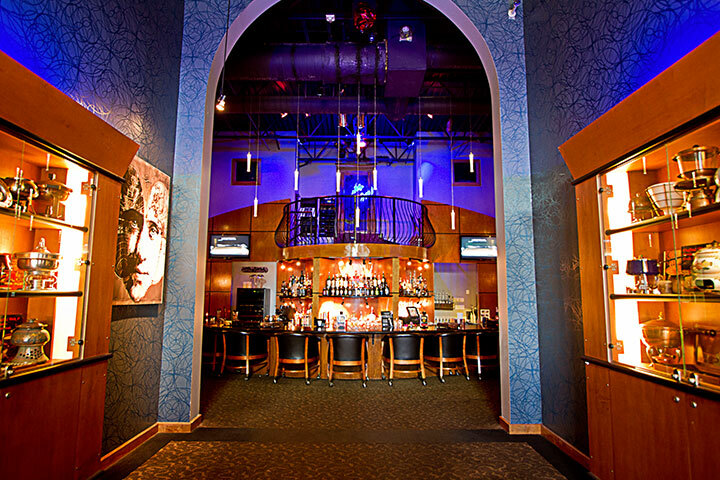 This unforgettable experience is made even more special with our customizable menu options. 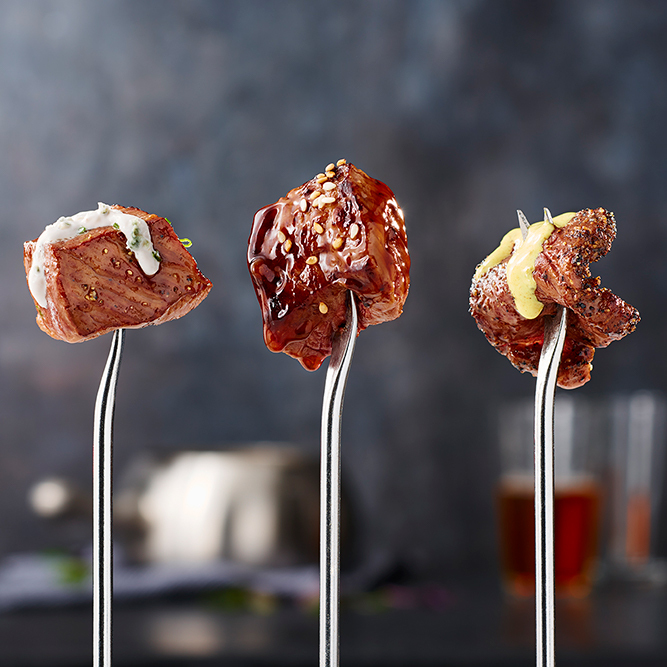 Guests can blend their own brand of flavors or go the adventurous route and try different combinations every visit. 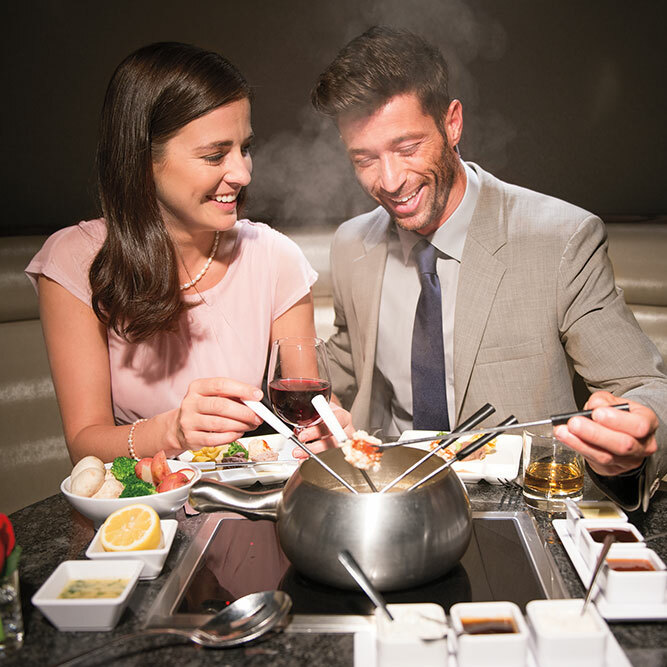 Meet at The Melting Pot to reconnect, or surprise your significant other with a romantic date. 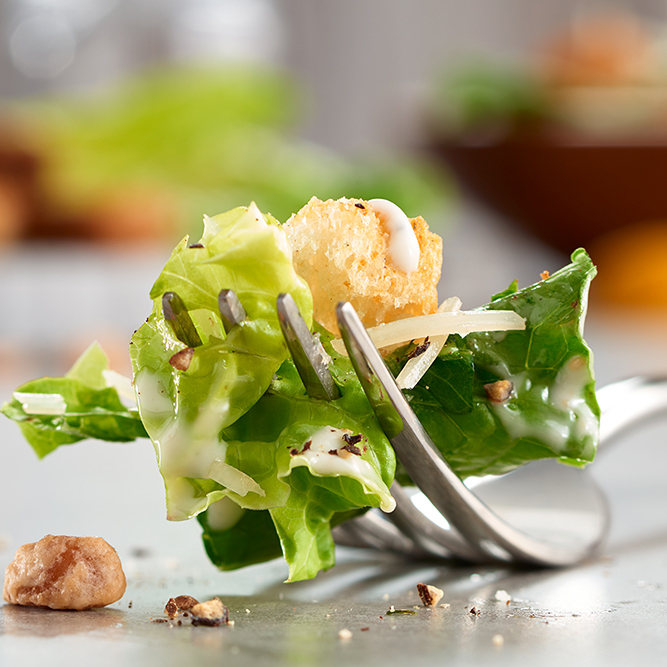 Groups won’t find better fine dining in Miami, Florida because our place isn’t stuffy or stodgy. 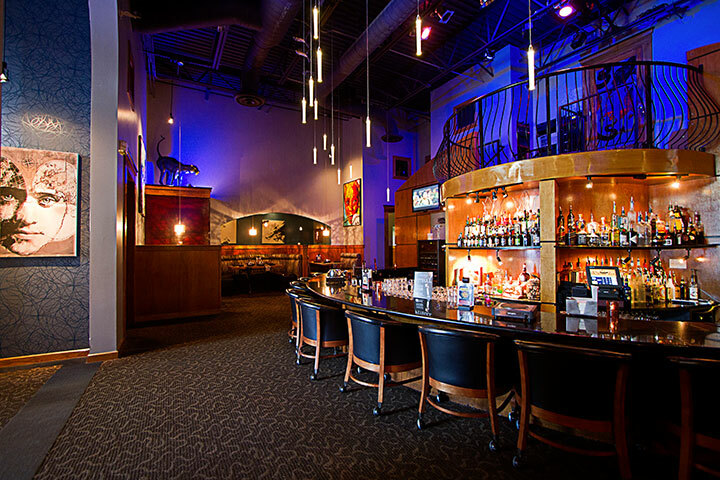 We are inviting, relaxing, and look forward to seeing you soon.